I am honored and excited to share some of the powerful photography being created by the photojournalists at the Global Press Journal. It is such a pleasure to get to be their editor and to work with their wonderful images every day, getting to see their communities through the eyes of those who know and understand them best. I will continue to share some of their images and photo essays as we publish them, so you can enjoy their amazing work as well. You can see all of the work of our journalists and photojournalists on the Global Press Journal website. http://www.globalpressjournal.com/ It is a great site to visit as part of your daily news consumption, because you will get direct access to the unique GPJ stories and content that show a side of many communities and countries that are not traditionally covered in the media. Since our content is also syndicated by many of the world’s top newswires and publications, such as Reuters and UPI, you may sometimes see our stories being re-published by any number of international news outlets as well. 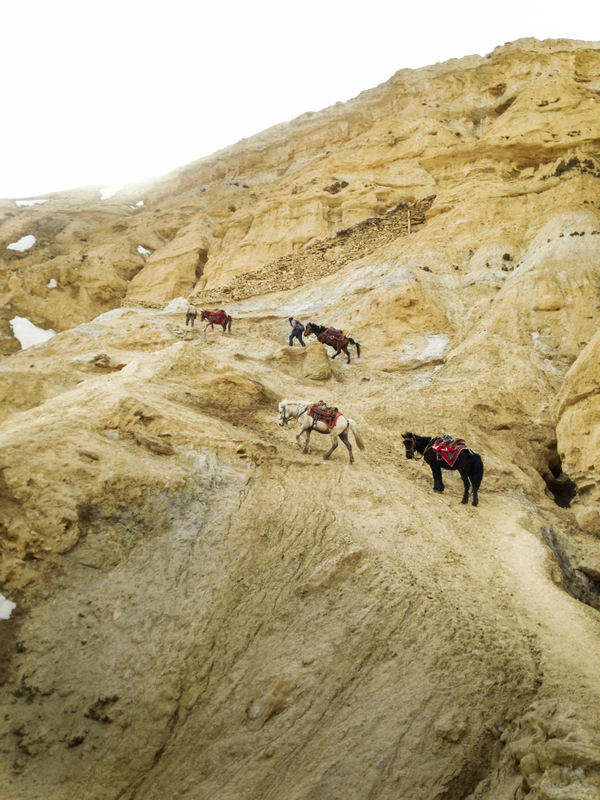 This beautiful photo essay is about a remote village in Nepal that is being forced to relocate due to lack of water. 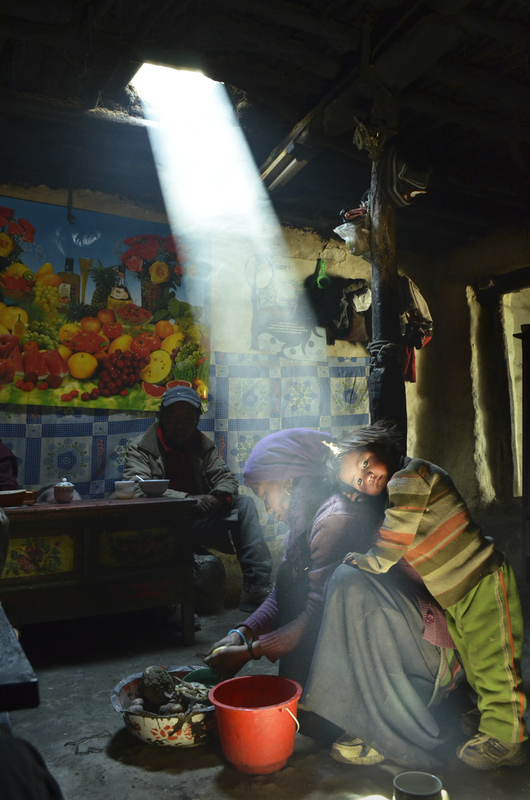 by Nepalese photojournalist Shilu Manandhar. 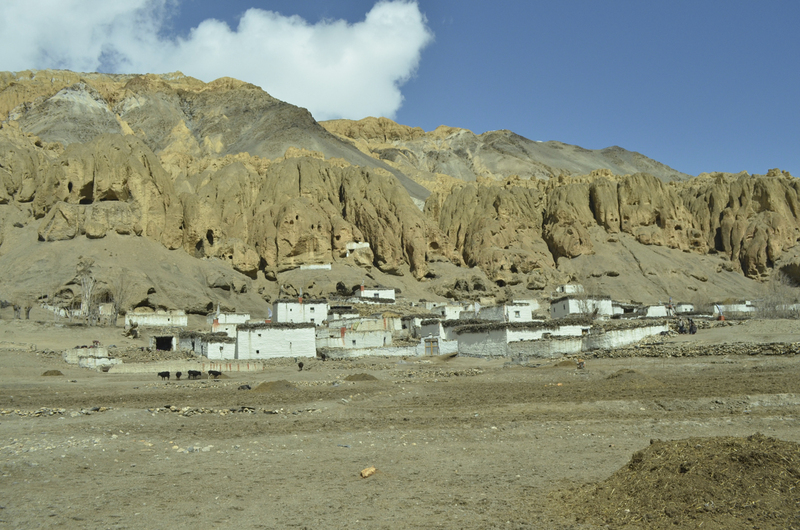 Mountains and cliffs surround Samzong, which is located close to Nepal’s border with Tibet. 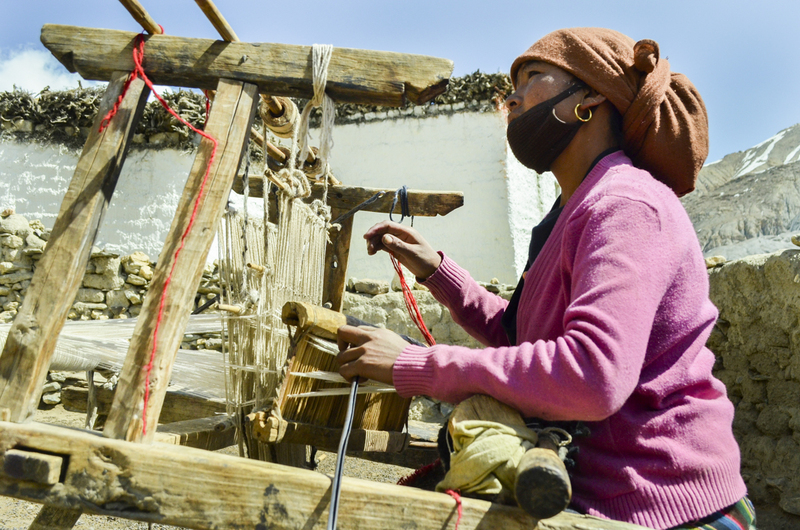 Dolker Gurung’s mother, who declined to be interviewed, weaves a carpet in her yard. 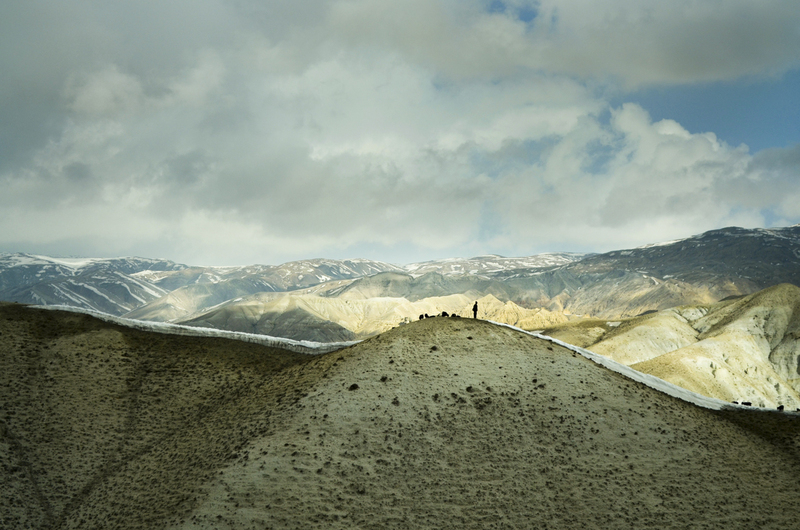 There are no roads, just rough lanes, to Samzong. 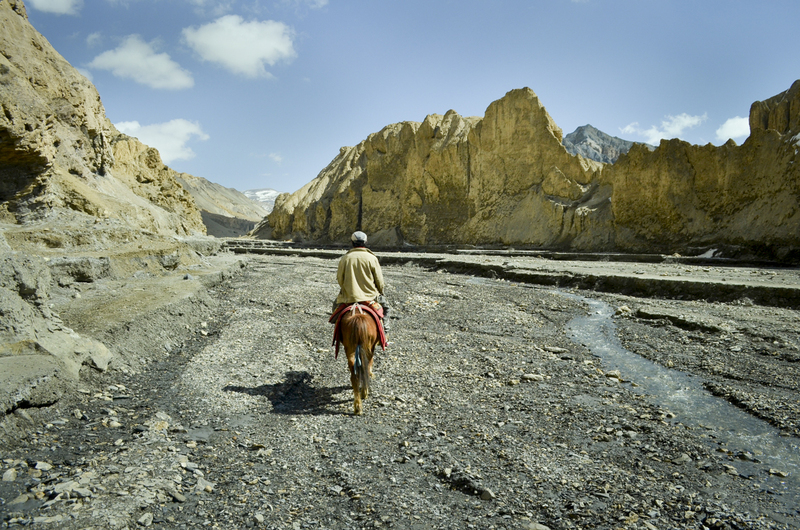 People can access the village only by foot or on horse. The Samzong Khola, the only river that flows through the village, depends mostly on snowfall. Because of climate change, the river is no longer sufficient for residents to irrigate their fields. Tsedhup Gurung keeps his cattle in the shed after rearing them. 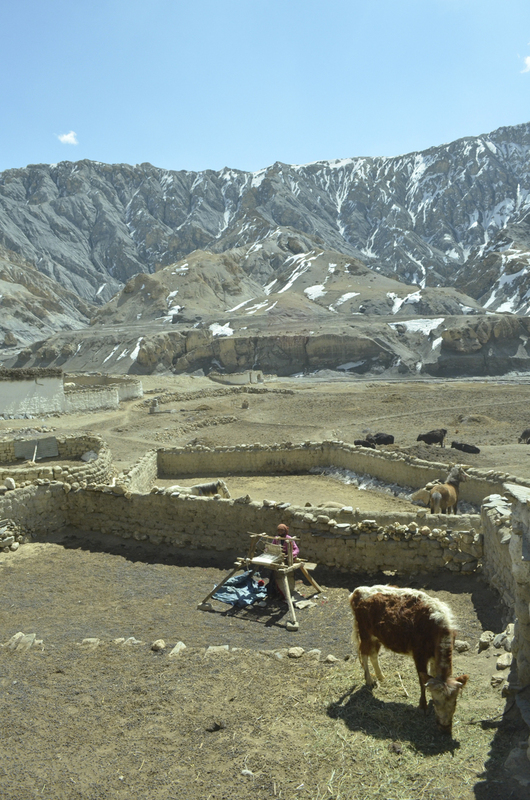 Stockbreeding is becoming residents’ other source of livelihood. 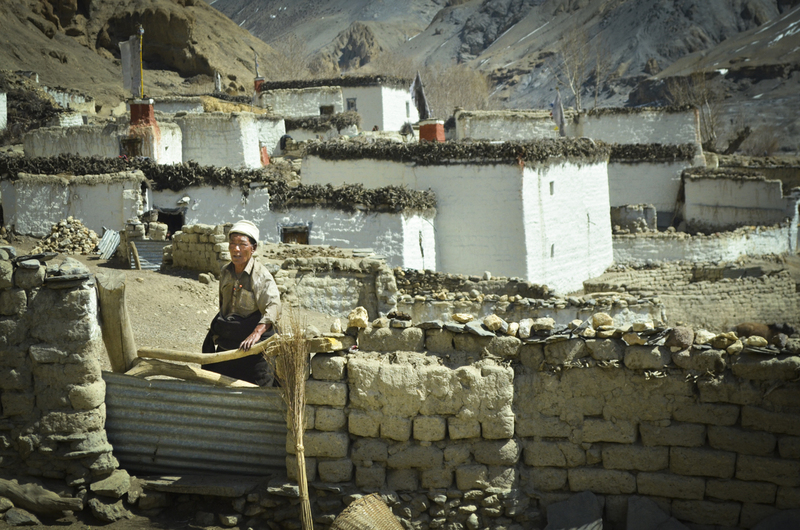 There are 17 households in Samzong. All families are planning to leave by summer 2014 because water has become scarce.